 Find Us — Turnagain Mud Co.
Come hang out with us at a pop up shop near you! We are always accepting pre-orders at Pop Up Events! We will be at ShuzyQ this Saturday, March 10, 2018 with more hats than we know what to do with! Come visit and talk to the Chief Knitting Officer about custom orders or anything knitting related! Come see us for last minute Valentine's Day gifts at our favorite Spenard shop, DOS MANOS! Join us and all of our friends at a one-of-a-kind holiday pop-up event. EXCITING NEWS! You can now pick up a super chic hat at Dos Manos Gallery! We are launching our relationship with Dos Manos- so you can touch it, feel it, and pull up quick to retrieve it! Stop by and say hello- and maybe even pick up a pair of mittens! There will be food, knits, and the chief knitting officer in tow! Pop-Up Shop: Girdwood Brewing Co.
Join our favorite jewlery designer/maker and US at a Pop-Up Shop at Girdwood Brewing! New limited edition, one of a kind hats will be available, as well as our tried and true fishybands. Come shop with us, Little Fish Workshop and Wren and the Raven!